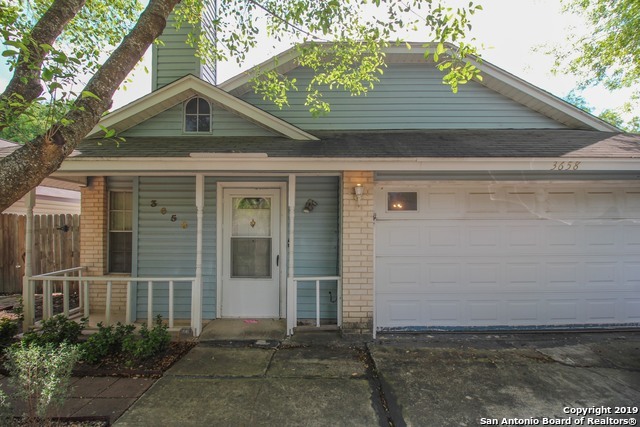 All stoneridge homes currently listed for sale in San Antonio as of 04/24/2019 are shown below. You can change the search criteria at any time by pressing the 'Change Search' button below. 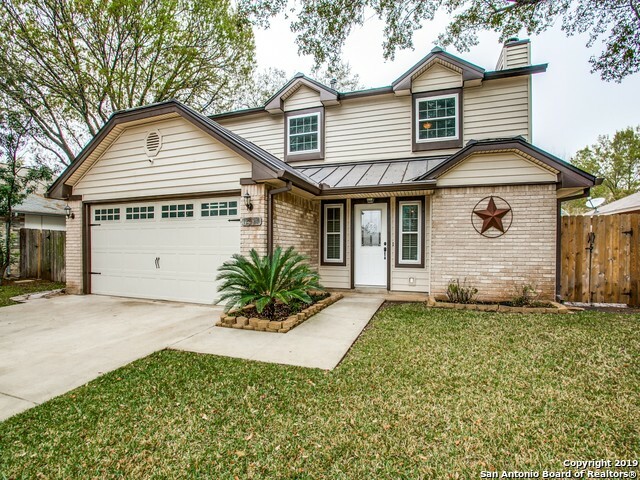 "Come see the many well-appointed upgrades & finish-outs offered inside & out. 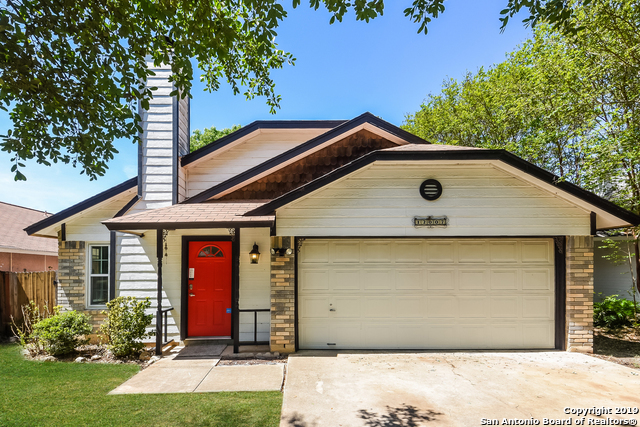 The metal roof, double pane windows, vinyl siding, covered stamped concrete patio with lighting, ceiling fans & pre-wired for sound, storage shed, irrigation system & insulated garage door round out the exterior. Interior boasts crown molding, custom cabinetry, granite countertops, travertine tile, deluxe master shower enclosure, floor-to-ceiling fireplace stonework, Monterrey Drag texture & Stainless Steel GE Profile "
"This San Antonio one-story home offers a fireplace, stainless steel appliances, master bathroom with tile-surround shower, and two-car garage. Upgraded features include new vinyl plank flooring and fresh interior paint. This home comes with a 30-day buyback guarantee. Terms and conditions apply." "Very cute fixer upper in a quiet neighborhood. Great school district. Covered back porch and two sheds for plenty of storage. Property is sold as is." "Don't wait to view this AWESOME, fresh, urban condo/townhome. You will be hard pressed to find anything this nice for the price! Great updates give the home a light, bright and open feel. Granite counters, stainless appliances and perfect amount of cabinets in this great kitchen. Out back is the perfect backyard with a beautiful garden area & nice storage shed. The monthly Condo fee covers exterior home maintenance, roof, siding, pest control and front yard sprinkler and lawn service."